Funtime the construction excavator, suitable for ages 18 months and upwards. 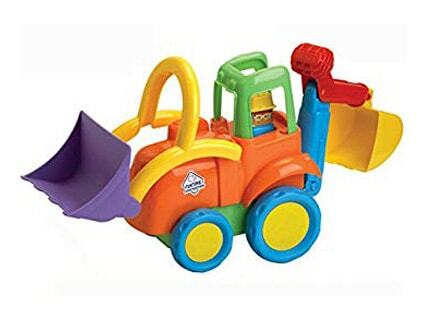 Excavator with moving scoops for construction fun . Bright colours and safe, durable materials.